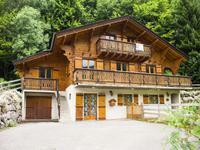 Stylish renovation of traditional 4 bed chalet. 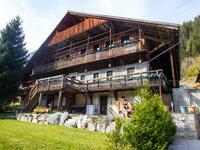 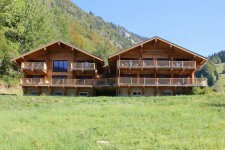 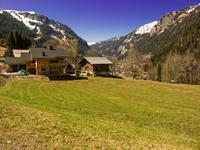 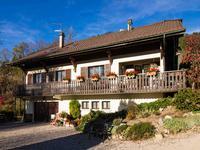 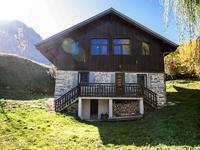 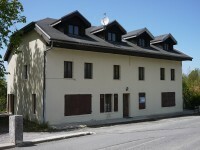 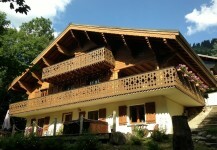 Quiet sunny location with panoramic views of the Abondance Valley. 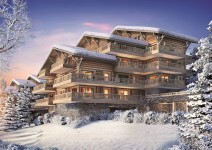 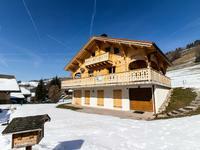 Easy access to Lake Leman, Chatel and Portes du Soleil Skiing. 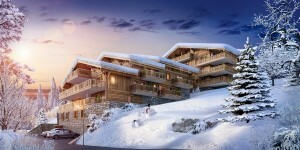 A must to view.